Laravel 5 is a brand new version of the popular framework. Unfortunately, there are no good multi-tenant setups for Laravel 5 yet. That’s why I’d decided to create my own simple version as well, based on Eloquent Global Scopes. * Apply the scope to a given Eloquent query builder. * Remove the scope from the given Eloquent query builder. 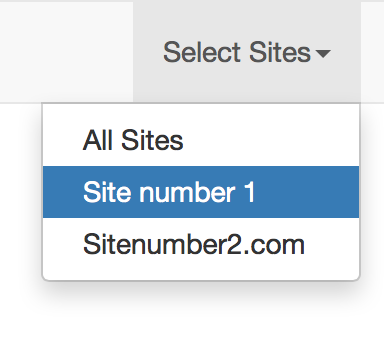 A all categories that have a site_category link with site_id=1 will be called. As you see, the remove method still has to be specified, so if you’d like to finish up this script, leave it in the comments. You can repeat this with site_products or probably even site_category_product (with some finetuning, if that works, let me know below 🙂 ). As far as I know that plugin doesn’t support Laravel 5. If you’ve a better solution, let me know! What is the remove function for? How would you go about finishing it up? Does this mean site_id is in every migration/db table? no, only the ones that have the Trait.